We are so glad you've joined us for the sweetest fundraiser of the year. With your support, Pet Partners can register and educate more therapy animal teams each year who will in turn touch the lives of so many. Thank you! To show our gratitude, we have included some thank you treats for our bakers. It's the yeast we can do! 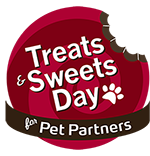 Raise $100 and you'll receive the official Treats & Sweets Day 2019 t-shirt! 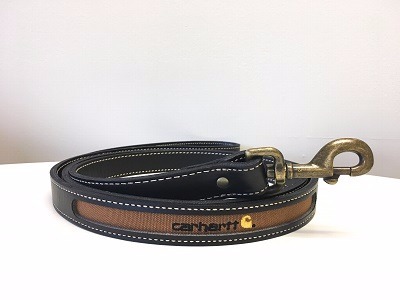 Raise $500 and you'll receive the shirt and a Carhartt leash! 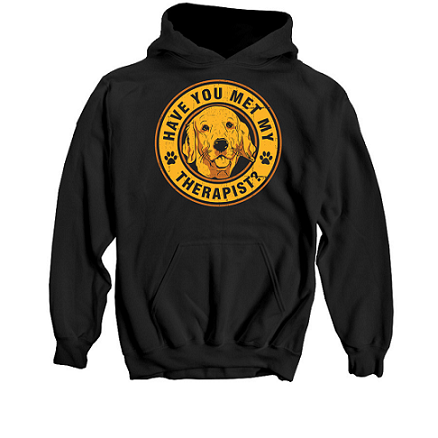 Raise $1000 and you'll receive the shirt, leash, and Pet Partners hoodie! 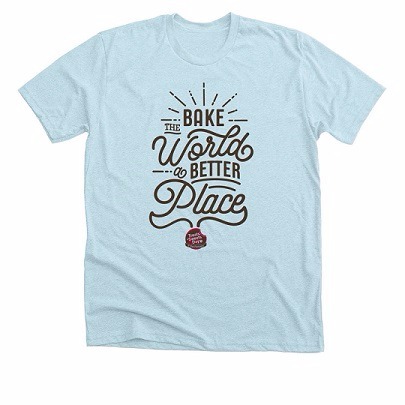 Shirts and other prizes will be mailed to eligible bakers in late May 2019. Pet Partners recognition items are based on the money turned in by bakers (cash, checks, and credit card donations) by the deadline. Teams with a cumulative total of $100 or non-participating donors do not qualify for items. In order to receive an item, the baker must be registered online. Pet Partners reserves the right to substitute an item of equal or greater value or to change the recognition item program at anytime.